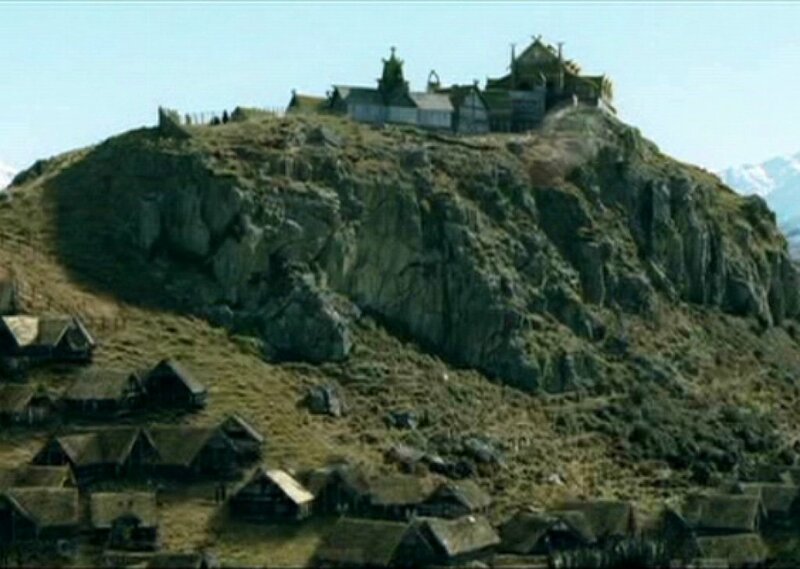 The land of king Theóden, Edoras - realm of horses and courageous men. Silent wind plays with the grass and warriors training sword battle for times of necessarity. Tavern is full and people chatting. Comments for "Home of Horse Kings"
License details for "Home of Horse Kings"